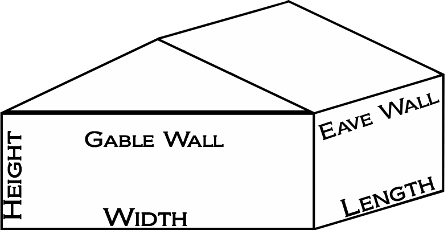 Building Square Footage is equal to the length multiplied by the width. Do you have Blueprints or Drawings you'd like to send us? Are there any additional details about your project that you'd like to tell us about?